We have already seen one torture test video and a drop test video of the new iPhone XR, now we have another video this one is from SquareTrade. 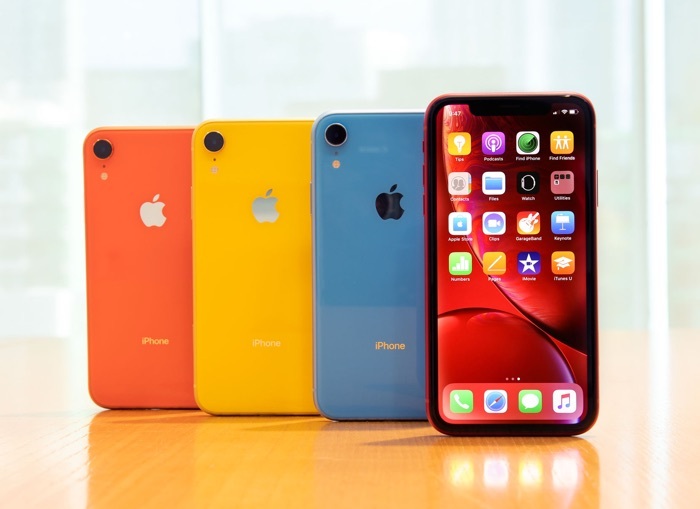 Apple’s latest iPhone XR gets put through its paces in the video below, will it be able to stand up to the various tests? lets find out. As we can see from the video the display and the back casing on the handset did not manage to withstand the tests.